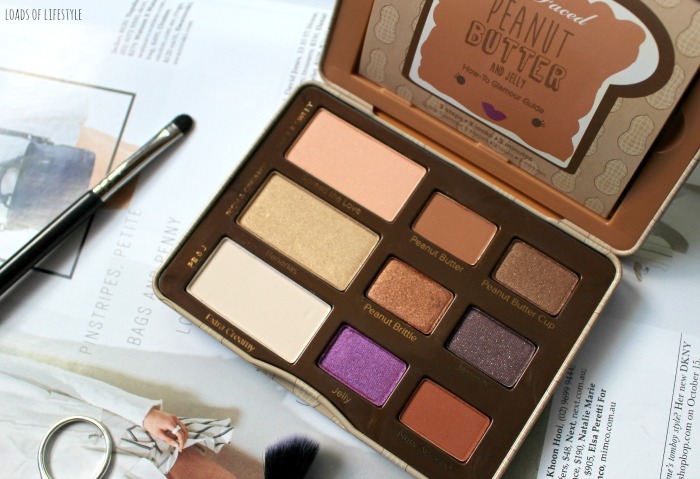 When an unexpected package arrived in my PO box last week, I was shocked after signing for the package, to see that it had come from Benefit Australia! 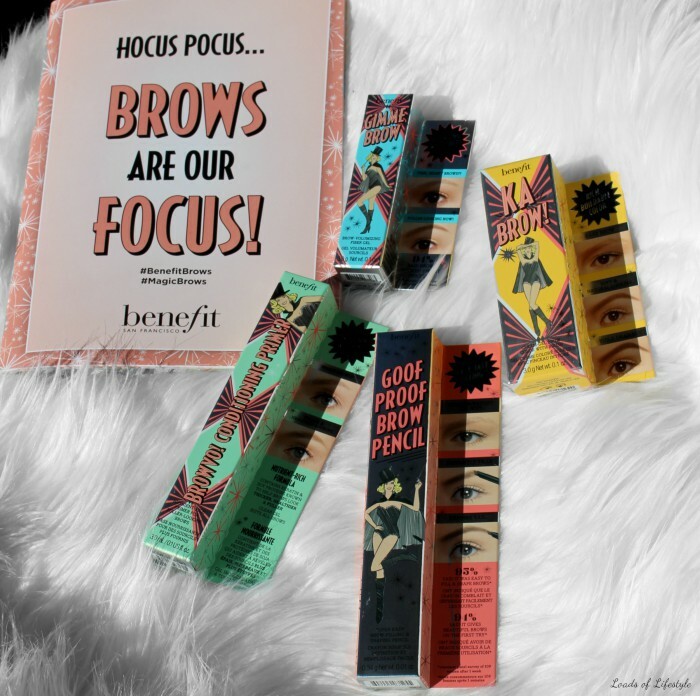 I hadn't received any correspondence from Benefit regarding a package or the release of their upcoming brow collection. Sure, I knew about the collection, its been all over social media for the last couple of weeks, with them being released in the US on the 24th of June. The collection is set to be released in Australia this Friday the 22nd of July. Inside the package, well lets just say it is one of the most beautiful PR packages that I have ever received!! 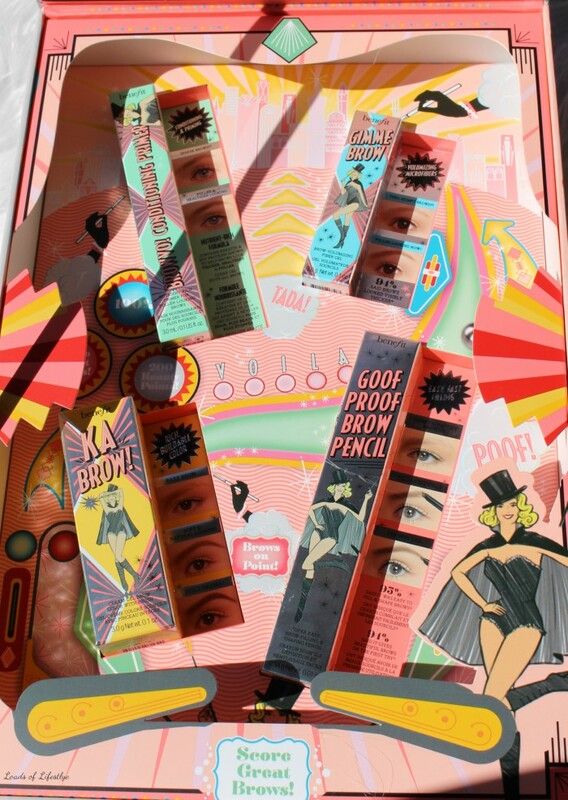 Benefit are known for their amazing PR parcels, and this one definitely hit the mark. A beautiful PINK (because what else with Benefit?!) replica mini pinball machine! It had a lift up lid that enclosed the "pinball machine", and under the lid, it WAS PERSONALISED! IT SAID MY NAME YOU GUYS!! Inside were 4 of the products from the new collection, which is to be released on the 22nd of July. 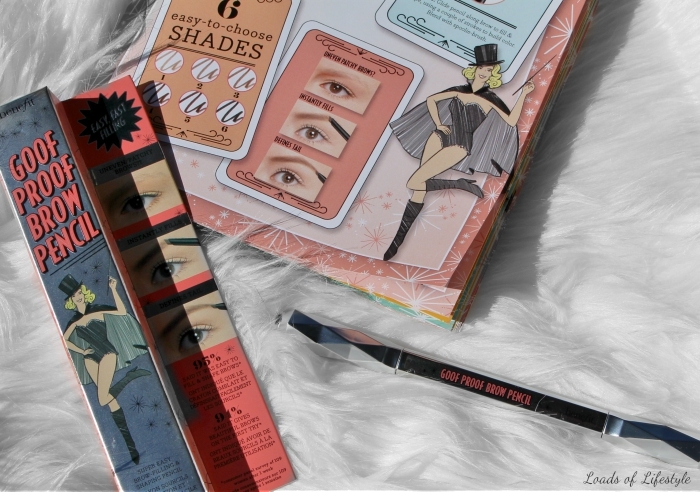 The collection has a total of 9 products along with 3 kits which contain 3 products to help you with all of your brow dramas! 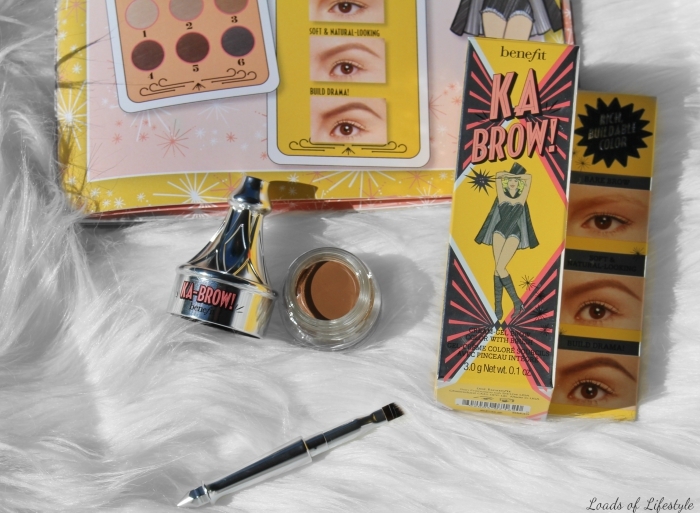 The collection also contains 3 products from their original brow collection, and have reformulated, added some more colour options and changed up the packaging. 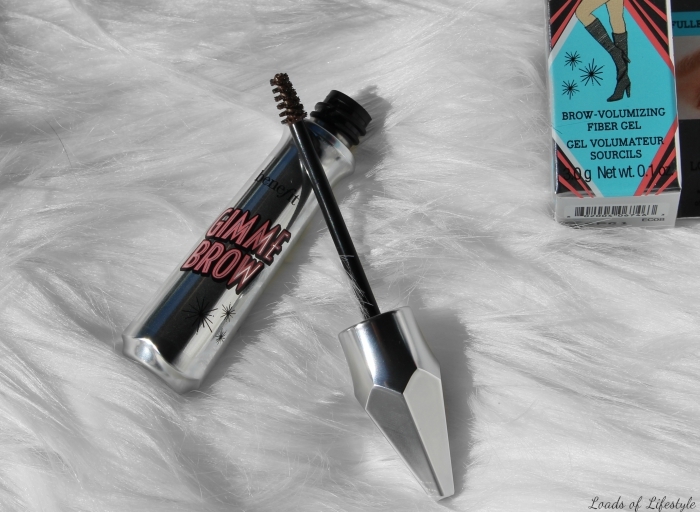 Ive been using Gimme Brow for years! It is a HG product of mine, for everyday make-up application, it is simple and fool proof! 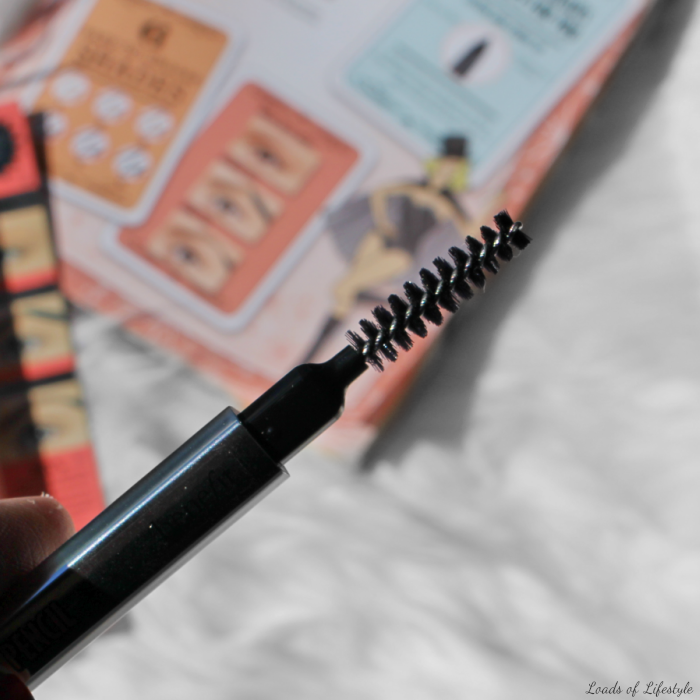 Its a volumising tinted brow gel that contains tiny little mircofibres that help thicken out your eyebrows. 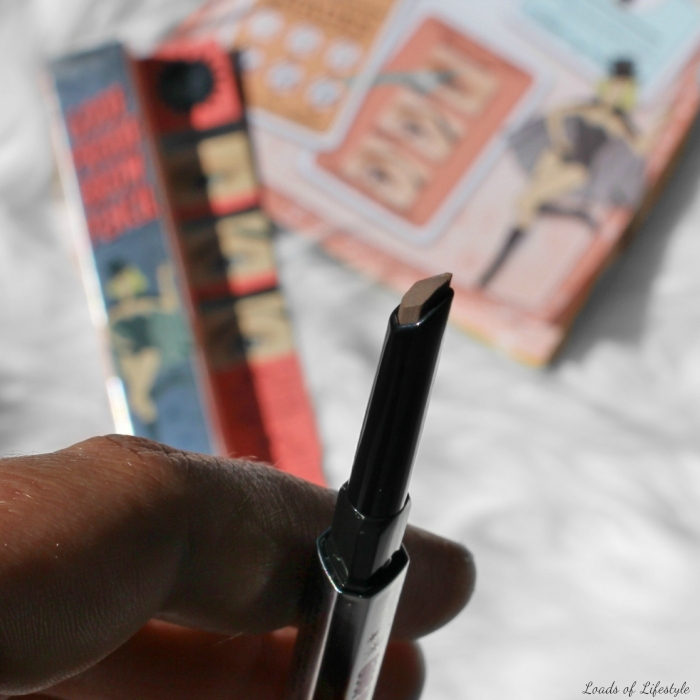 This product is great if you have sparse brows, as the mircofibres stick to your existing hair and also your skin, helping you to achieve fuller brows. 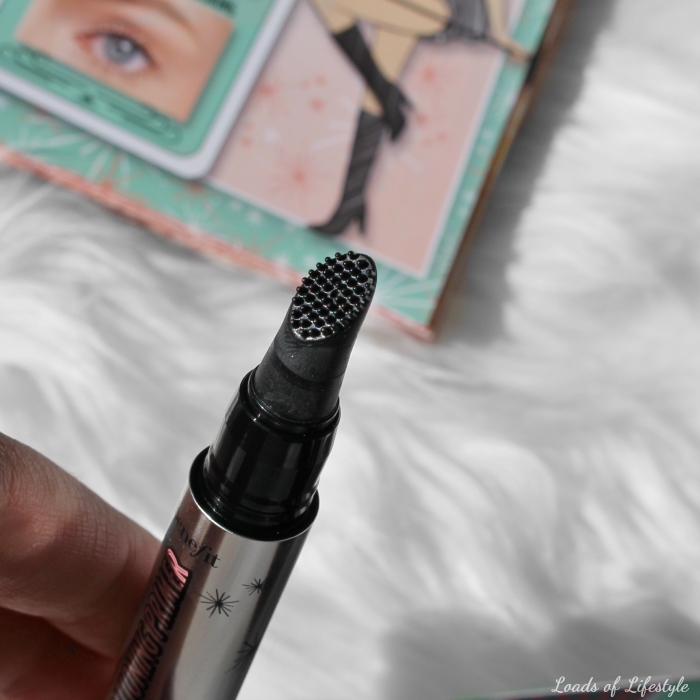 It is great as an everyday option because it literally takes all of about 30 seconds to sweep the mini spoolie brush through your brows. This is more of a crayon then "pencil", however it features a non-sharpening triangular design, meaning its alway ready to tame your brows at a moments notice. Because of the triangular design, you can use it a few different ways, you can use the point of the triangle to define your brows, and then the wider base of the triangle to easily fill in your brow. It also has a super handy spoolie brush on the end to brush and blend out any harsh lines should you go a little overboard. A 24hr waterproof eyebrow cream-gel hybrid, similar to other brow pomades, however a lot more creamier and easier to use. 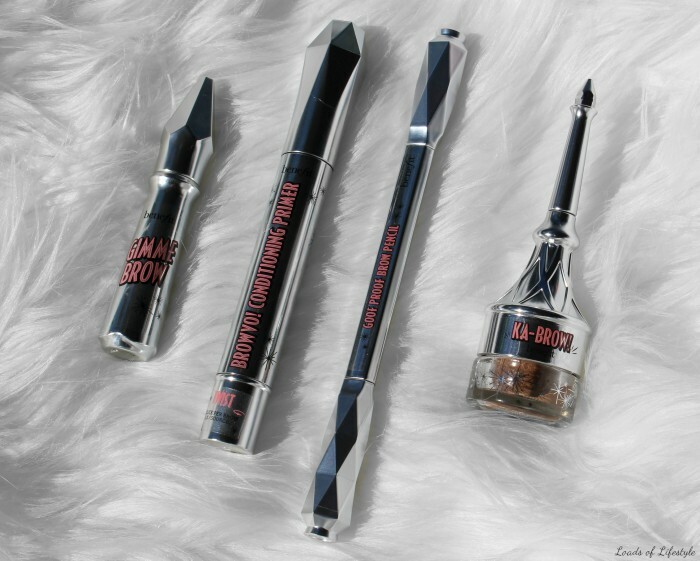 It can be used as a lighter every day brow product, or can be used to create a more dramatic defined brow. It even comes with its own angled brush, for easy application. A condtitioning and priming treatment serum for your brows. It can be worn alone, to help tidy brows and help to maintain the condition of your brows, or paired with your favourite Benefit brow product to ensure your brows remain fabulous all day long. 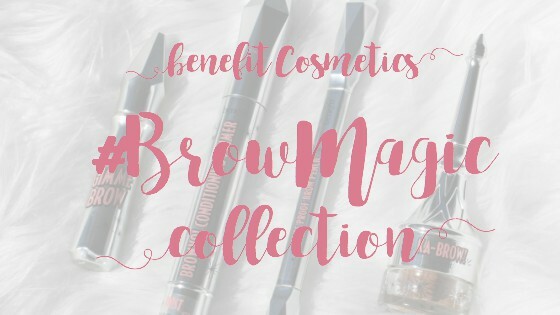 So there you have 4 of the brand new Benefit Cosmetics #MagicBrows Collection products, let me know if you would like any in-depth reviews or a tutorial on how I do my brows, in the comment section below! Are you going to be picking up anything from the new collection when it is released this Friday? 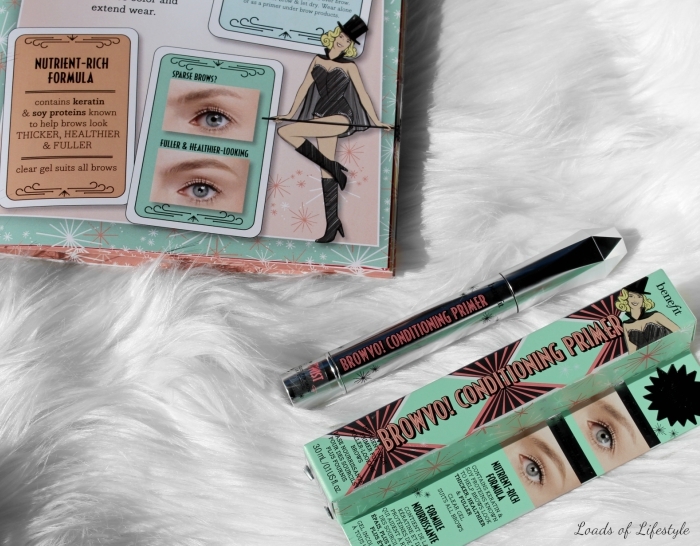 You can find Benefit products located in selected Myer stores, Myer online and in Sephora stores.